In the White Paper Securing Wales’ Future (January 2017), the Welsh Government sets out six priorities for the UK’s future, outside of the EU. 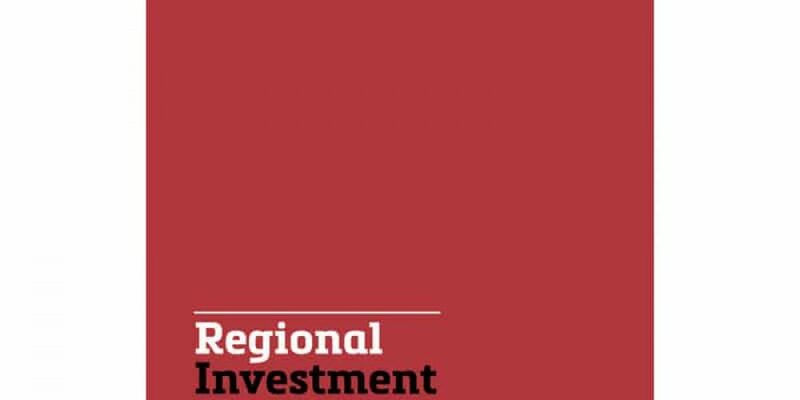 One of those priorities is the importance of continued devolved funding and regional investment of at least the level Wales currently receives from the EU. 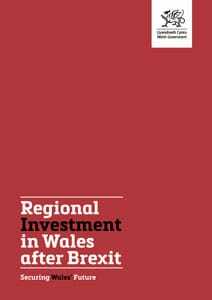 This new policy document develops our thinking on the future of regional investment policy in Wales. We agree with the National Assembly’s External Affairs and Additional Legislation Committee, in their inquiry into the future of regional policy, that our challenges must be approached with creativity and ambition, and that the Welsh Government is best placed to lead that work.